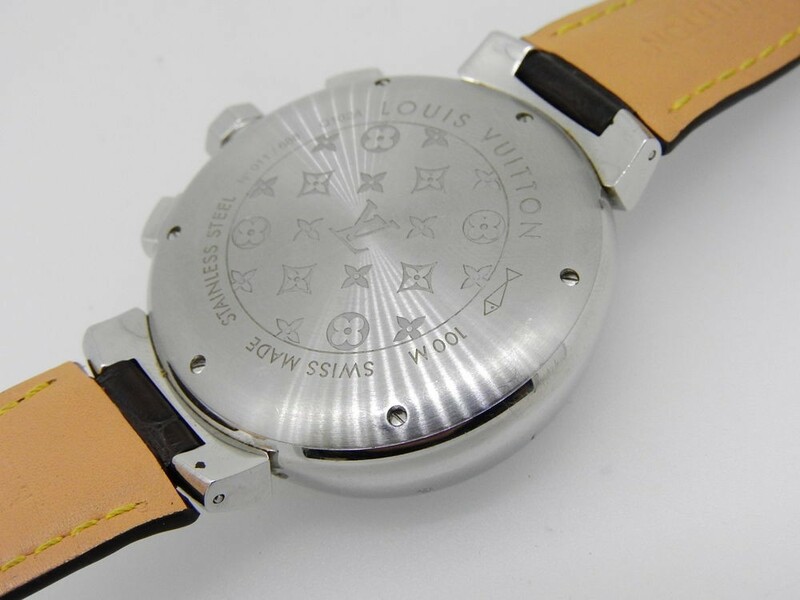 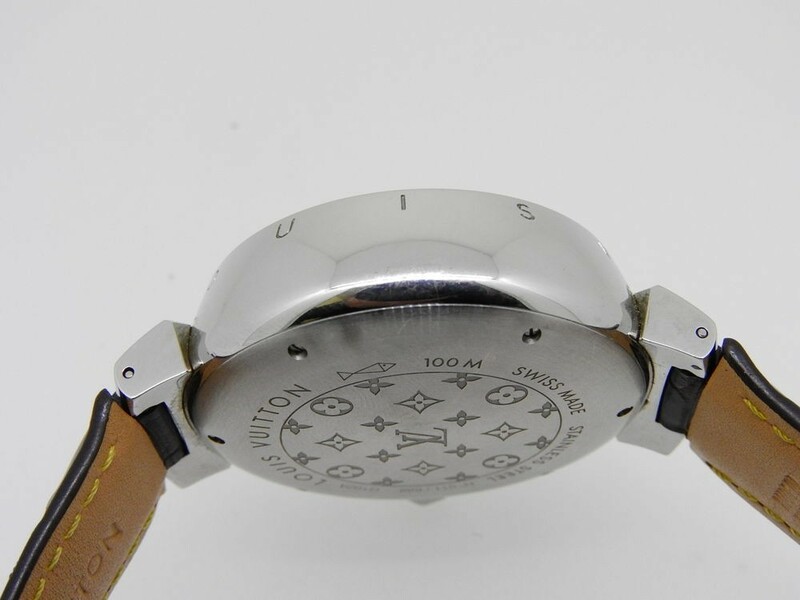 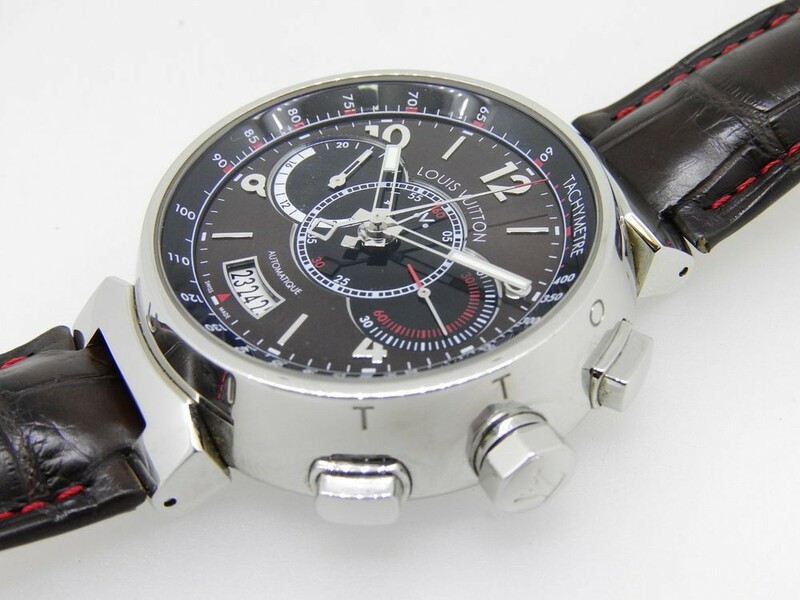 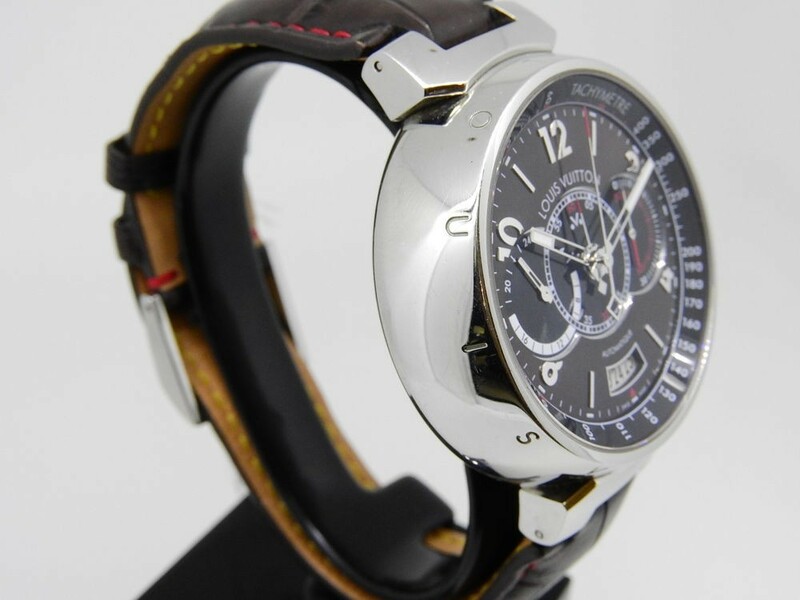 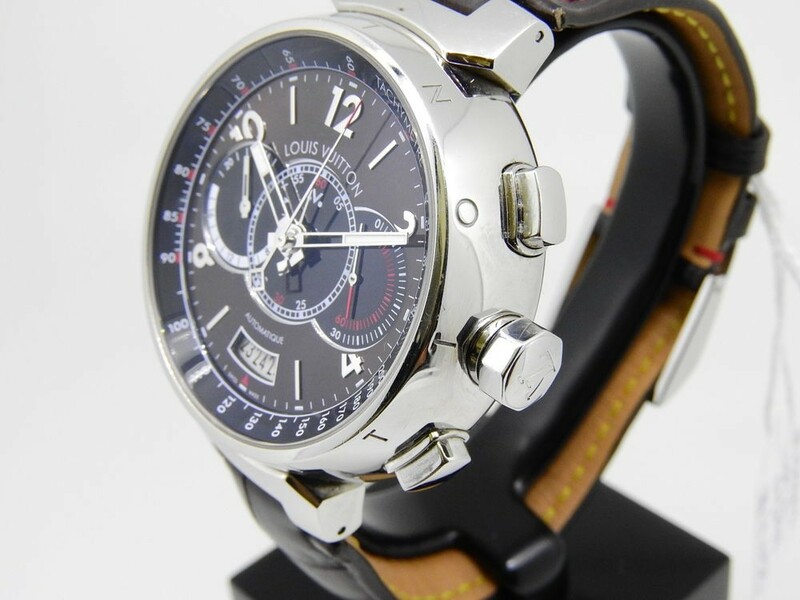 Q102A Louis Vuitton Tambour Voyage Automatic Chronograph. 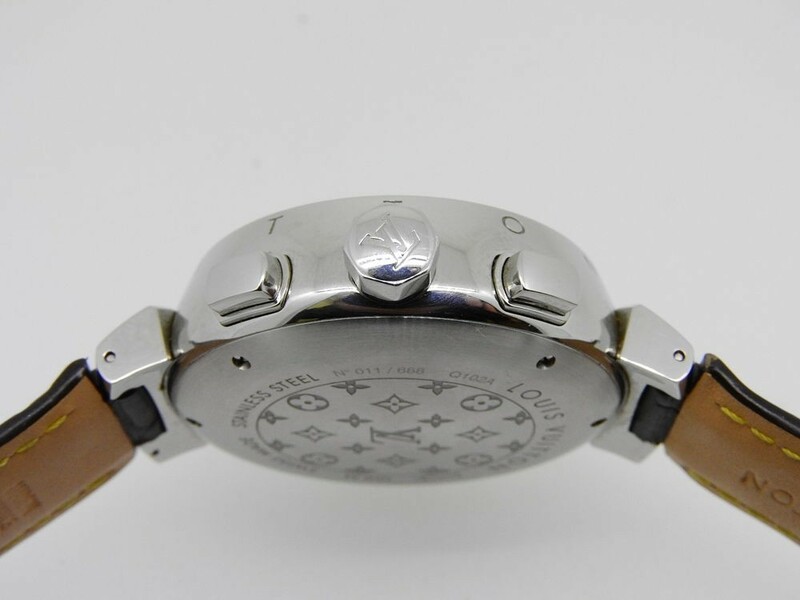 44mm case, sapphire crystal, #11/688. 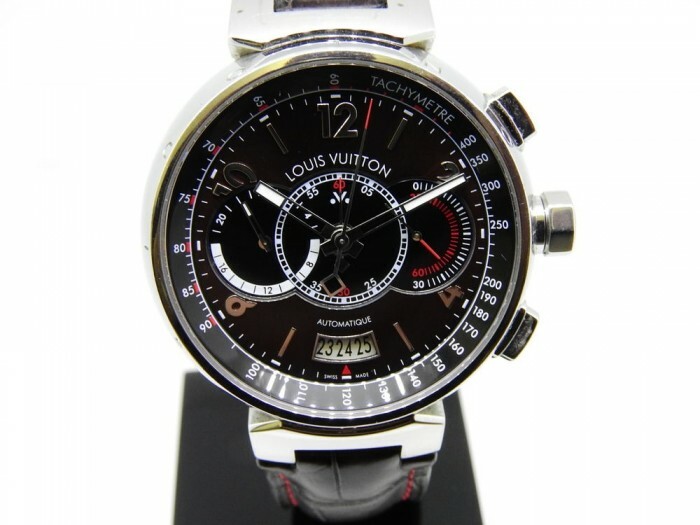 Modern timepiece with 12months guarantee.